It is not a secret that historians have done no justice to the notion of equality in their chronicles. There are so many men of less than average deeds and yet, most of us know their names. And there have been so many women worthy of recognition throughout the course of mankind that no one knows about. Sometimes they are mothers, wives, mistresses. Always referred to in connection with a male figure. 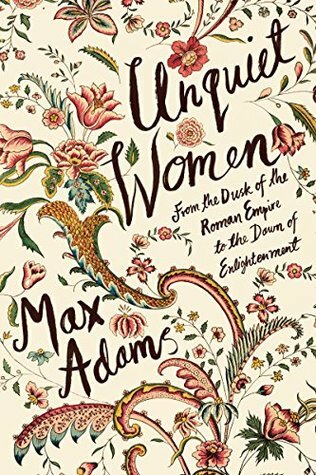 In this lovely effort, Max Adams attempts to shed some light on a number of fascinating women whose lives were much more eventful than their contemporary men, even though they were eventually eclipsed and silenced. Starting well before the Dark Aged and ending at the end of the 17th century, across continents and civilizations, we meet women whose offer to History was crucial on a number of fields. Science, Religion, Literature, Art. Fields honoured by extraordinary women whose voice was smothered on purpose. Obviously. Pilgrims whose faith gave them the strength to fight against enormous adversities. Hypatia of Alexandria who was crushed by an uneducated mob. 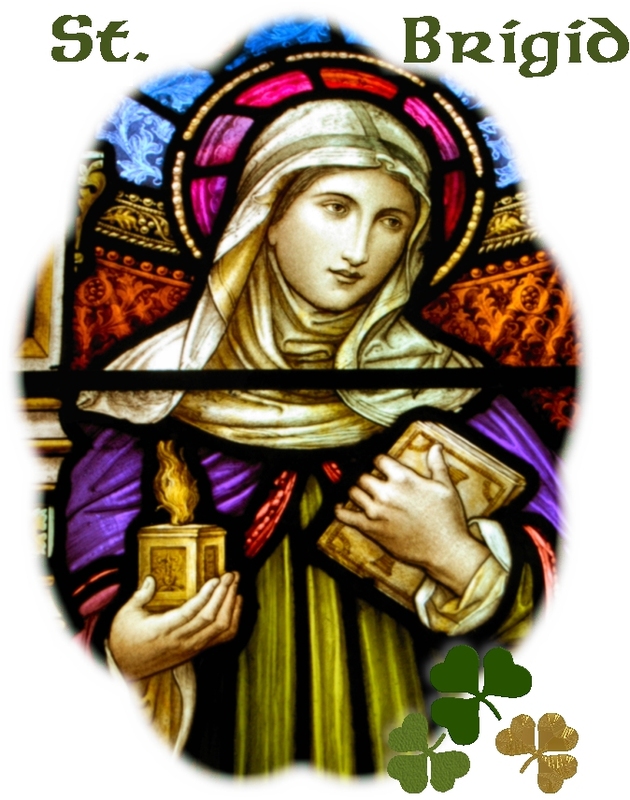 St Brigid of Kildare, one of the most unique religious Celtic figures. Empress Wu Zhao who was feisty and sassy and made room for no man. 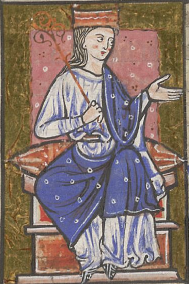 Queen Aethelflaed of Mercia, Anna Comnena. Guðríður Þorbjarnardóttir, völvas, and Viking warrior women. Christina of Markyate, the enigmatic woman of the tapestry of Bayeux. 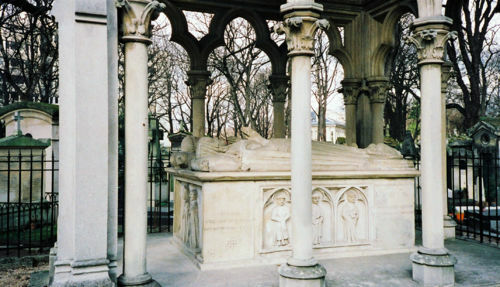 Heloise and her legendary relationship with Abelard. The alluring, educated graces of the Chambres des Dames. Malintzin. Artemisia Gentileschi, Celia Fiennes and many more. Women as peacemakers, helpers, seeresses, warriors, scholars, queens, artists, lawmakers. Women devoted to God, women devoted to their own free will. Women who deserve a prominent place in History. Adams’s writing is fresh, informative, educated but not didactic. I assure you won’t feel as if you’re reading a boring textbook. He approaches each woman with utmost respect. Even when some of them were actually misbehaving girls, he writes about their dubious deeds in a way that is engaging, approachable and entertaining. I only have two complaints. The first is the inclusion of Hestia, the Greek goddess of Hearth, who obviously never existed. I still can’t understand why she was given a chapter, The second gripe is the shortage of illustrations included. Portraits, sketches, maps, tapestries, photos. Anything that would give the reader a more concrete sense of each era and country. Since my copy was an ARC I hope this omission has been taken care of in the final edition. I always love reading your reviews, Amalia! This book sounds quite good. Great review, Amalia! This sounds like an interesting survey of women’s history. Τhank you so much, Michael!